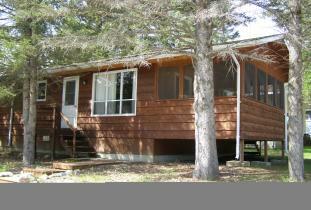 Aspen Ridge Resort is located only a block away from the center of the Wasagaming townsite. Our three acres of grass lawn and shady trees, gives ample space for children to play and for adults to relax. 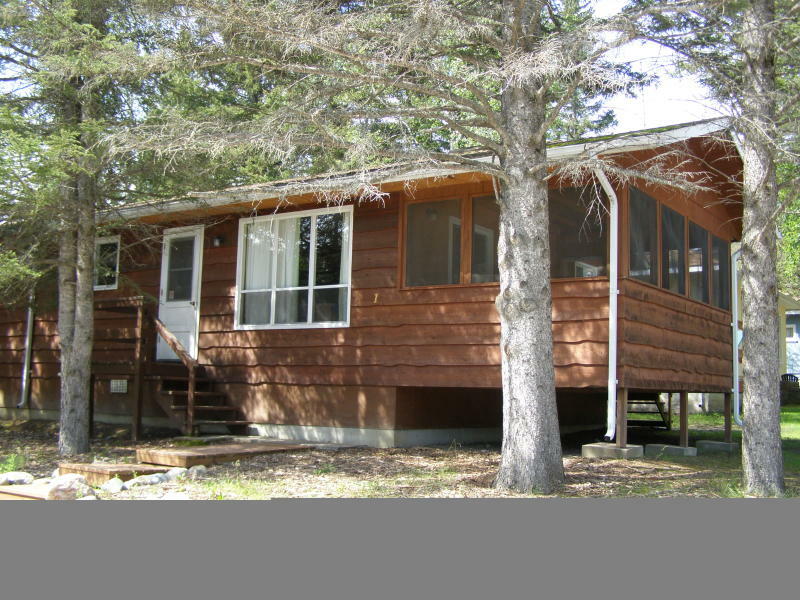 Our resort offers 25 - 1,2 or bedroom cottages. Each cottage has a fully equipped kitchen, bathroom with tub and shower, TV, bedding, dishcloth and dishtowels. We also provide lawn chairs, picnic tables, barbecues, and a large heated swimming pool.